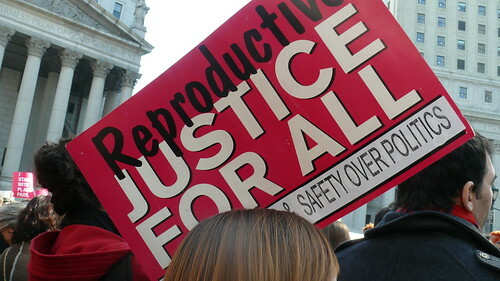 A bill to decriminalise abortion has been voted down in New South Wales Parliament. Members of the public gallery yelled “shame” as it was announced the bill had been defeated 25 to 14. PedestrianTV has a photo gallery of the 25 NSW MPs who voted against decriminalisation.